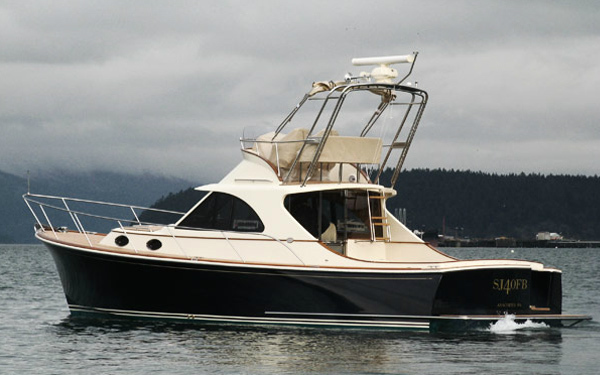 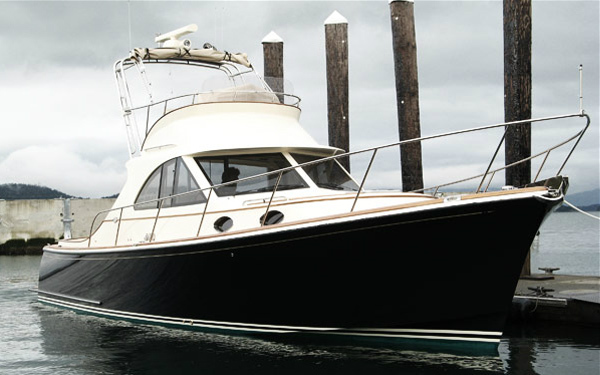 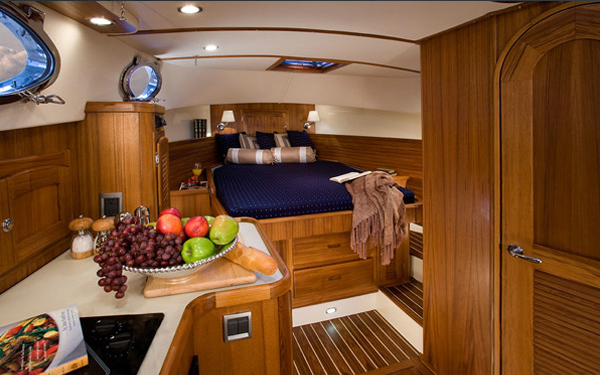 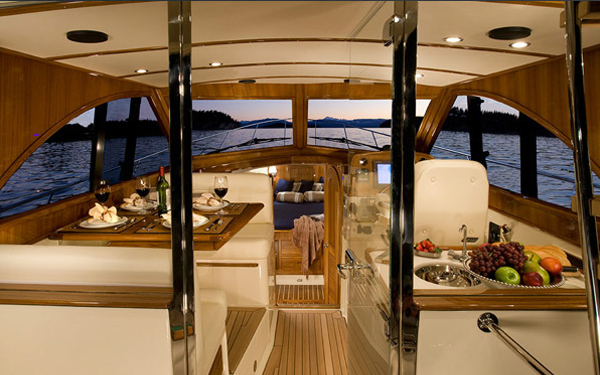 SanJuanYachts is proud to introduce the SanJuan40 Flybridge. 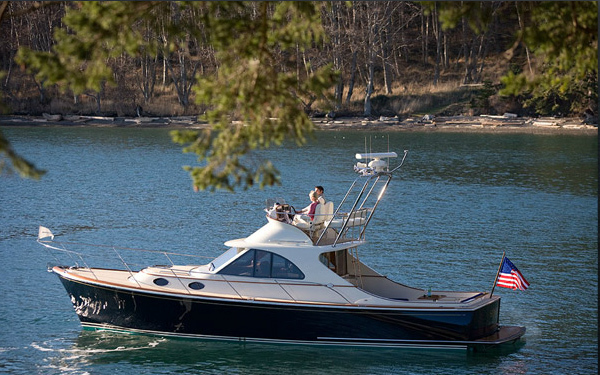 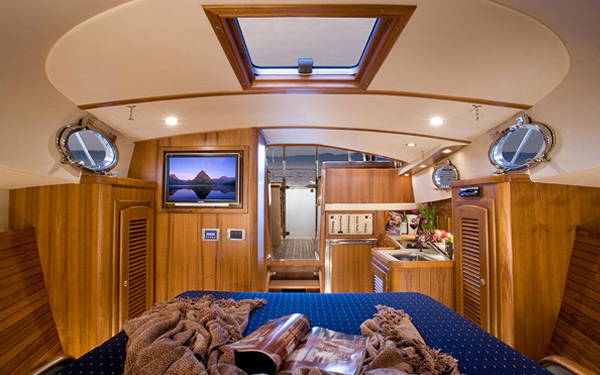 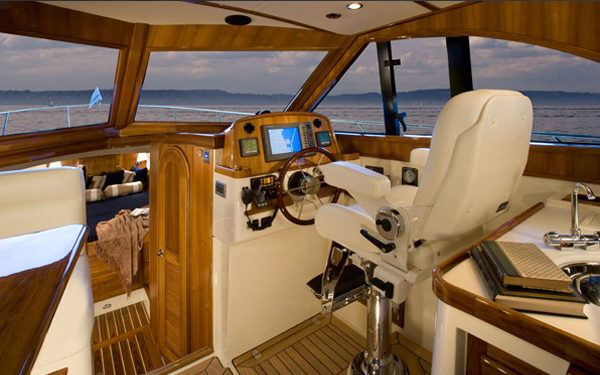 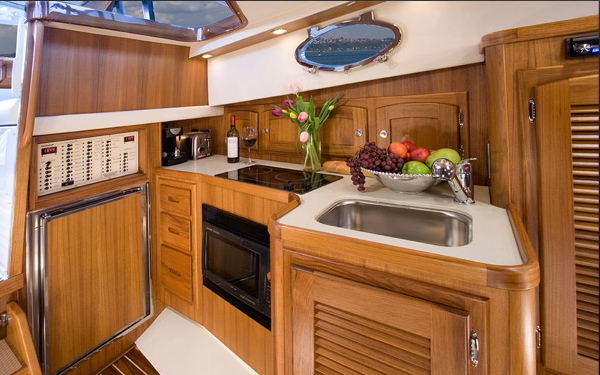 Our new SanJuan40FB offers all the fine styling, performance and creature comforts of our SanJuan40 sedan with the added benefit of an upper helm for outside operation and excellent all round visability. 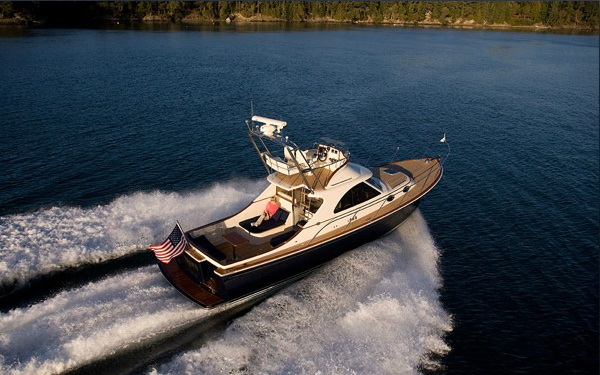 Our SJ40FB offers twin pilot stations, soaring views and inspiring luxury accommodations from the top down and all the excellence in design, craftsmanship, seaworthiness and performance that the nautical world has come to expect from SanJuanyachts.